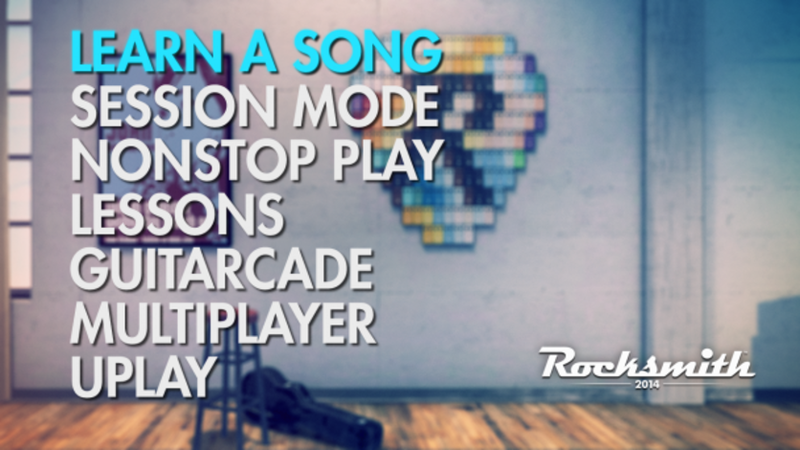 The Rocksmith Tone Cable is not included in the Rocksmith 2014 Edition purchase at Nuuvem and must be purchased separately. 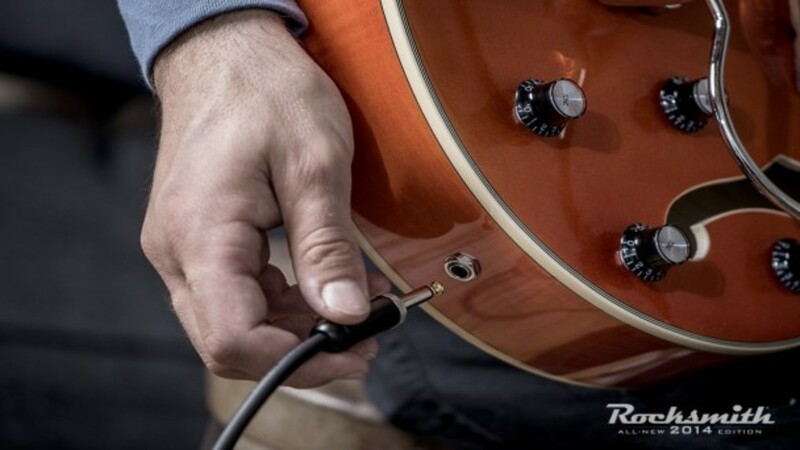 Please consult your local dealer or other online stores to purchase the Rocksmith Tone Cable. 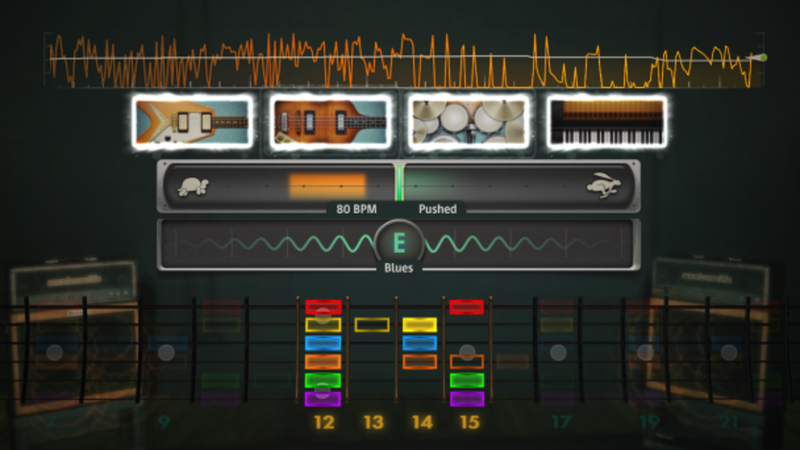 Rocksmith ™ requires a special 1/4 USB cable, which is the first of its kind, this cable allows users to connect any real guitar with a quarter inch connector directly on their console or PC. 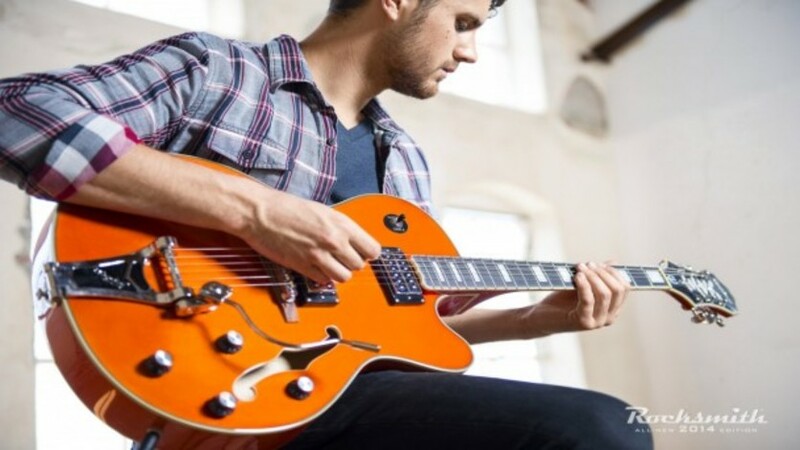 Developed exclusively for Rocksmith ™, this revolutionary cable transforms the guitar signal from analog to digital, allowing it to be recognized and played through consoles or PCs for the first time. 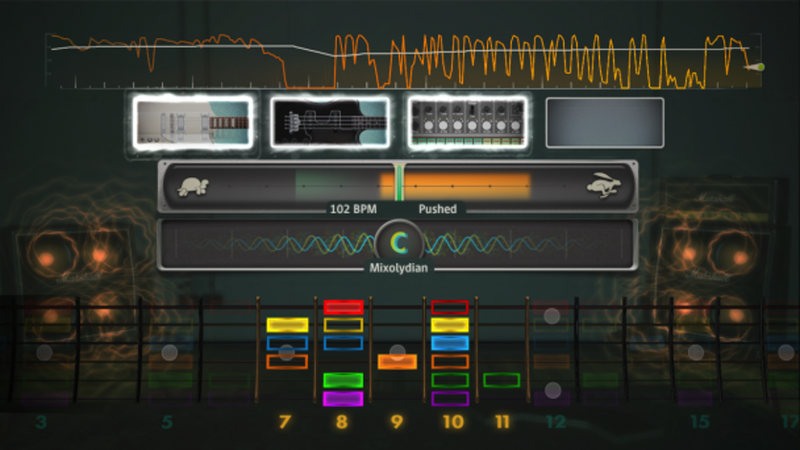 The use of Rocksmith Tone Cable allows playability cooperatively in split screen mode. 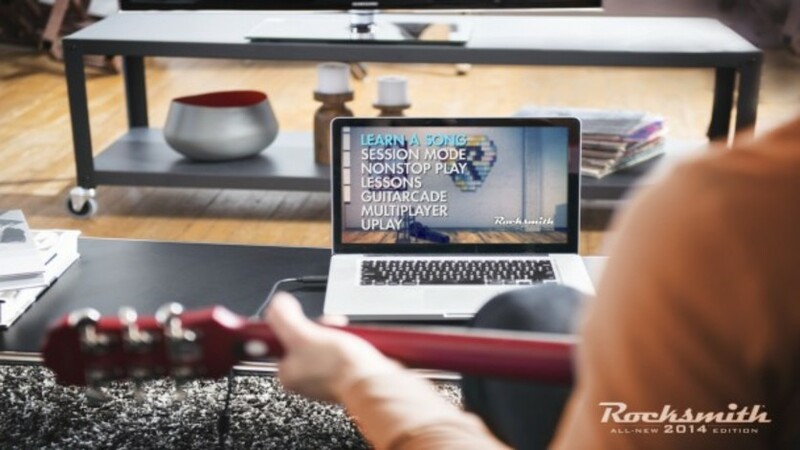 Real string instruments needed to play and train (compatible with guitar and bass).